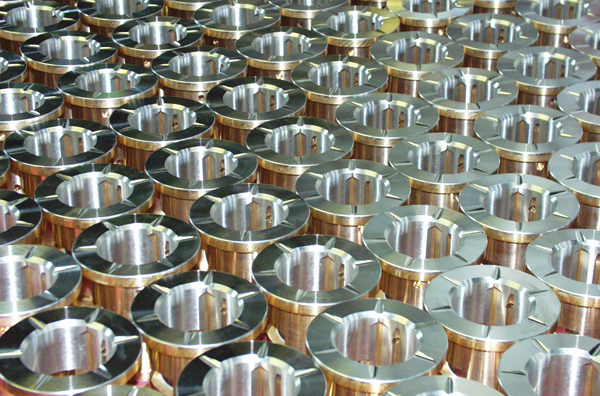 Jensen Machine's superior CNC machining service delivers quality results for a wide variety of applications, and serves the needs of major industries including oil & gas, refineries, and aerospace. 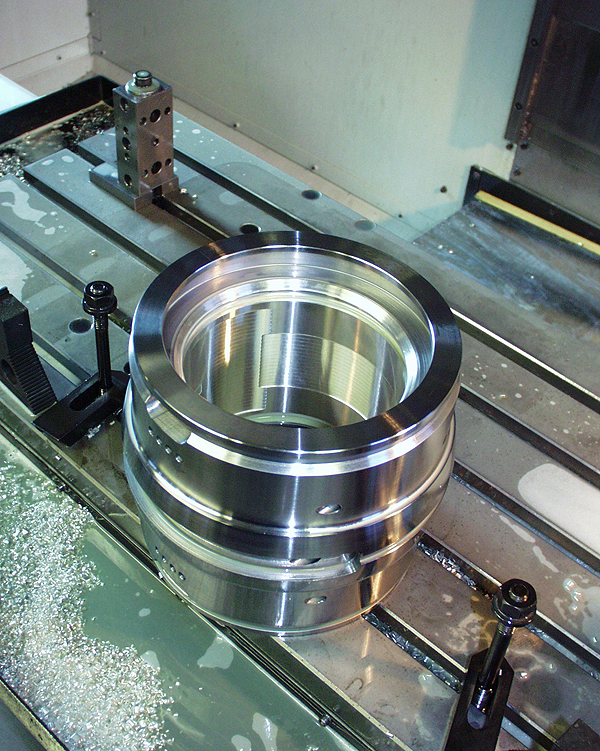 Our advanced machinery includes CNC turning and milling centers, as well as manual. We have the capability for CAD-CAM programming, and offer reverse engineering services. 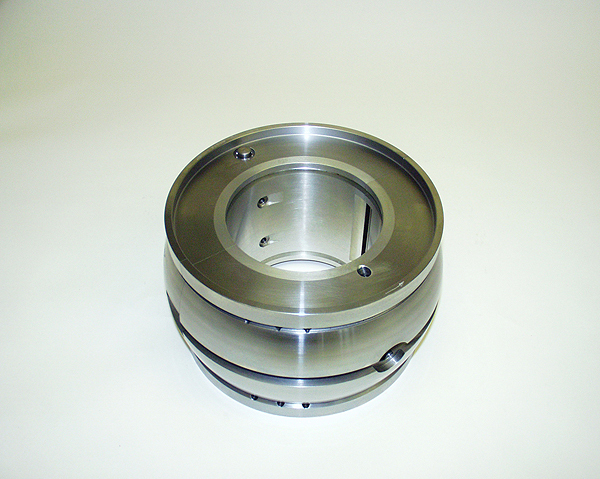 Special tooling and fixtures are designed and manufactured in-house to reduce lead time. Jensen Machine is an ISO 9001:2015 certified OEM supplier, meeting the highest quality standards for our customers. We invite you to contact Jensen Machine today for more information about our quality CNC machining of Babbitt bearings and seals.